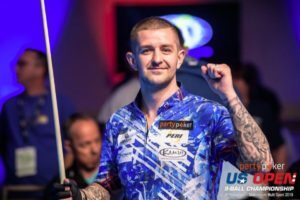 The World Pool Masters returns to Gibraltar in 2019 with a fresh new feel as the tournament increases to a star-studded 24-player field. 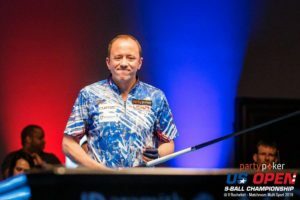 The very best pool players on the planet will be on the Rock from March 29-31 as they battle it out for a share of the £100,000 prize fund across six sessions at the Tercentenary Hall in the Victoria Stadium. 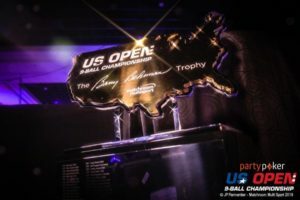 Niels Feijen won the title in 2018 and the Dutchman will be looking to defend his title against a superstar field including the likes of US Open champion Jayson Shaw and two-time Masters champ Shane van Boening. Matches are race-to-seven up until the semi-finals, which are race-to-eight with the final being a race-to-9. All matches are a winner breaks format with a 30 second shot clock in operation.